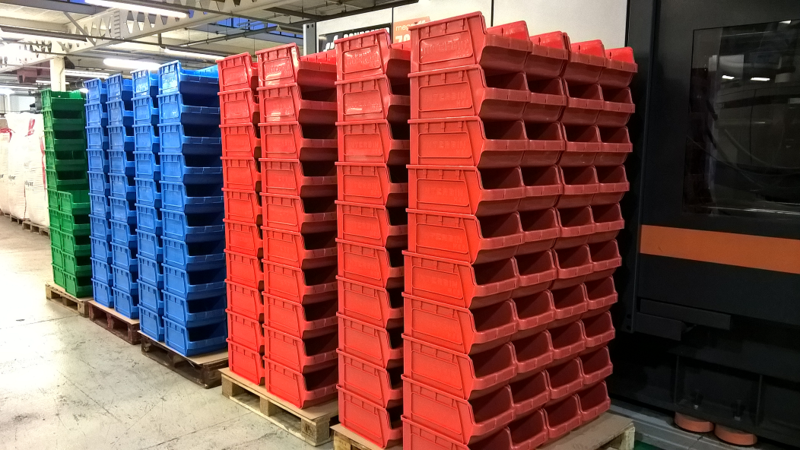 Gratnells Engineering contract moulding service offers an agile, responsive and cost-effective injection moulding service in the UK. 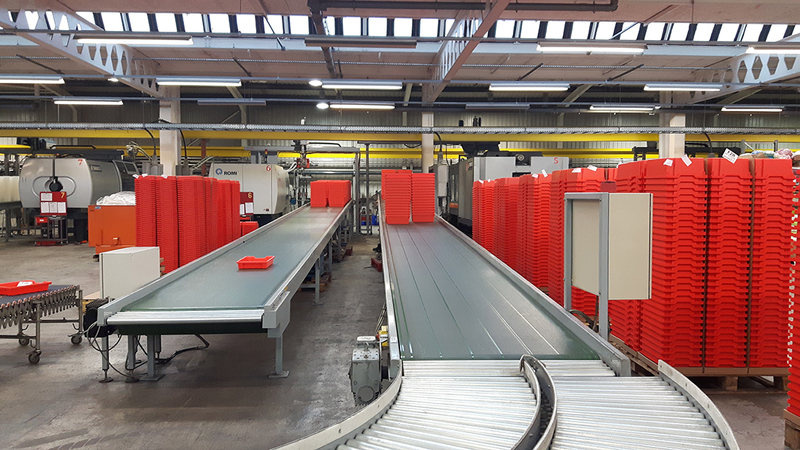 Working across a range of materials including polypropylene, polystyrene, polycarbonate, ABS, acetal and most commodity, engineering and high performance grade materials, we offer 24-hour availability on twelve of the latest, Romi and Negri Bossi machinery capable of delivering up to 850t press. Ten of the machines have an integral ATM 3 axis robot and with a full built in cold feed chiller system, portable water heater units and even an in-house tooling room, Gratnells offers a comprehensive and highly specified production facility. At Gratnells Engineering we believe that quality and customer service are every bit as important as price and lead time.